Now that you have decided on an arbor installation to maximize and complement the beauty of your garden and landscape, you need to determine the style and material that will best suit your needs. Do you want something with a more classic appeal or with a modern twist? Do you want it made from materials that will weather with age or last for years to come? 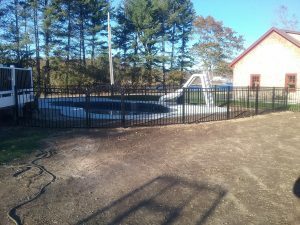 All of these questions can be discussed and answered with the landscape or fence company of your choosing, but it is a good idea to understand some of the basics before meeting with a professional. A traditional arbor is designed to allow for vining plants to crawl up the trellis sides, creating a unique and classic entryway for your garden or backyard retreat. Some units have benches built in or gates that can latch. However, the most basic forms are open with trellis sides and a slatted or solid roof. If you are interested in adding a little more interest to your arbor installation, then consider using an archway. For larger lawns, you can stack two arbors back-to-back to make a tunnel effect, creating visual appeal and separation. This effectively creates a dramatic garden entrance, especially when coupled with picket fencing and plant life. While many arbors are made from wood, the upkeep is a tremendous downside. Therefore, many homeowners prefer to go with either vinyl or metal. Vinyl is a maintenance free option that will last for years to come, as it is weather and waterproof. Metal can add a distinctive appeal to your garden scape, but it is heavy and may be prone to rust. However, some property owners don’t mind the weathering and actually prefer it in their landscapes. An arbor installation can offer a custom, beautiful and functional element to any landscape. However, it is always better to seek the help and knowledge of a professional when sorting through your potential options. As garden structures go, a pergola is about as traditional as you can get. Made from wood, stone or metal, these structures have been around for centuries, adding beauty and functionality to garden landscapes. However, while the more classic models were made with open, slatted or crossed beams, designs have modernized a bit, allowing for several roof options. Therefore, before hiring a contractor for a pergola installation, review the materials available and choose a roof that will fit with your landscape. The traditional pergola was developed as a shade structure with a roof of crossed beams that were meant to support vines and other plant life. In essence, pergolas were built to be a type of living structure. The traditional roof and vine combination is still quite popular, but it has dwindled in popularity when compared to more robust and modern roof lines and options. Some will argue that vine-covered structures are hard to maintain and invite bugs, which makes it uncomfortable to sit and relax. While not everyone appreciates the idea of a vine-covered patio, many appreciate the beauty of the crossed beam layout. If you are only interested in a minor reprieve from the sun’s rays with your pergola installation, then a transparent roof of plexiglass may work. These roofs allow for some shade without obstructing the view of the sky. Another option for those who appreciate the crossed beams of more traditional pergolas may also like a fabric roof covering. This option allows for superior shade and comfort on hot days, but it still leaves the exposed wood beams. If you are not completely attached to the traditional pergola structure, then you may be interested in more modern rooflines and materials. You can cover your pergola in metal sheeting or wood. However, the roofline may change slightly to allow for drainage. This is the most durable option for your garden structure. Regardless of the roof you choose for your pergola, you should speak with a professional about your pergola installation and your options. Depending on the look you are going for, one roof may be superior to the other options. Warm summer weather is the perfect time to lounge by the pool. The cool refreshing water is fun for kids and adults alike. Protect kids, pets and non-swimmers from accidentally falling in by including the right fence with your pool installation. 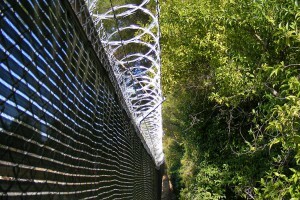 A fence is also a requirement for the state of Ohio. 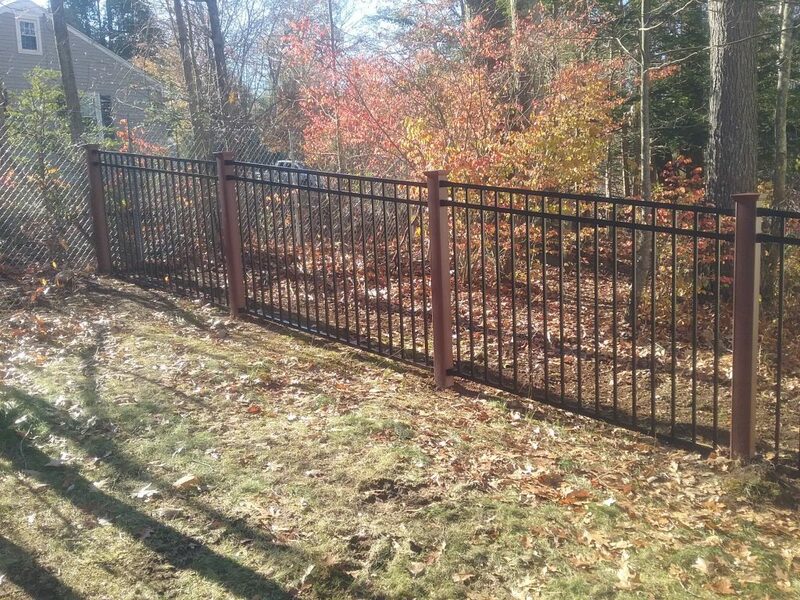 There are several options for fencing to choose from. A pool is a great way to add value and luxury to your home, but it’s not without its risks. 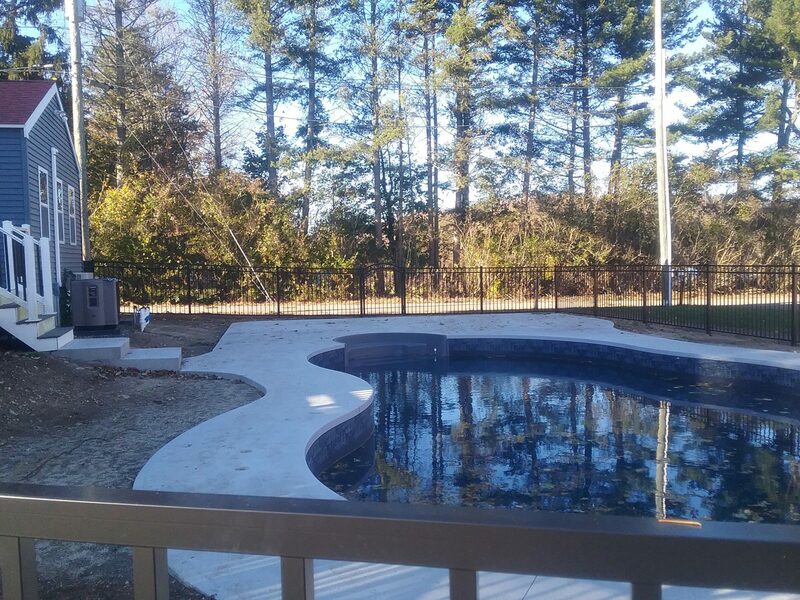 When planning your swimming pool installation, it’s vital to ensure you have the proper enclosure to keep your pool safe and enjoyable. 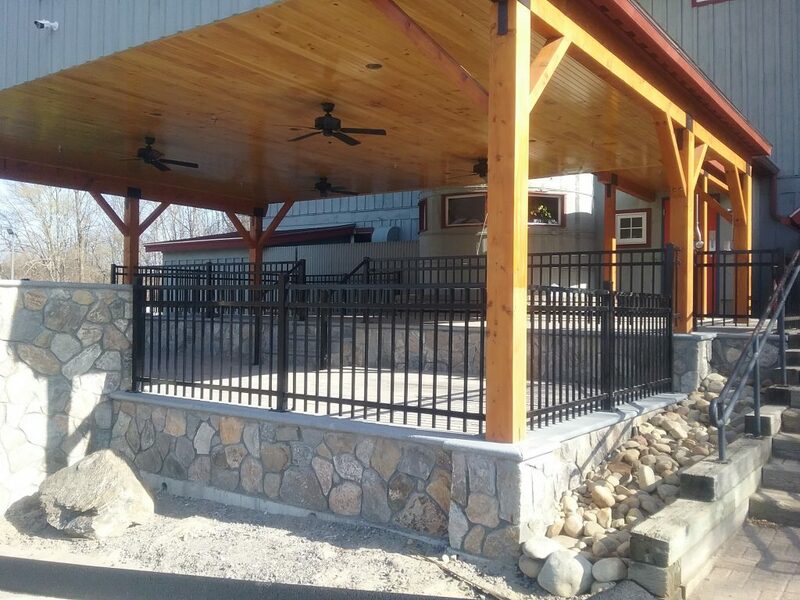 When it comes to fencing, commercial properties often have needs that go beyond residential fencing concerns. Some property owners also have unique commercial fencing requirements that are specific to their industry, while other business owners simply desire extra asset protection. 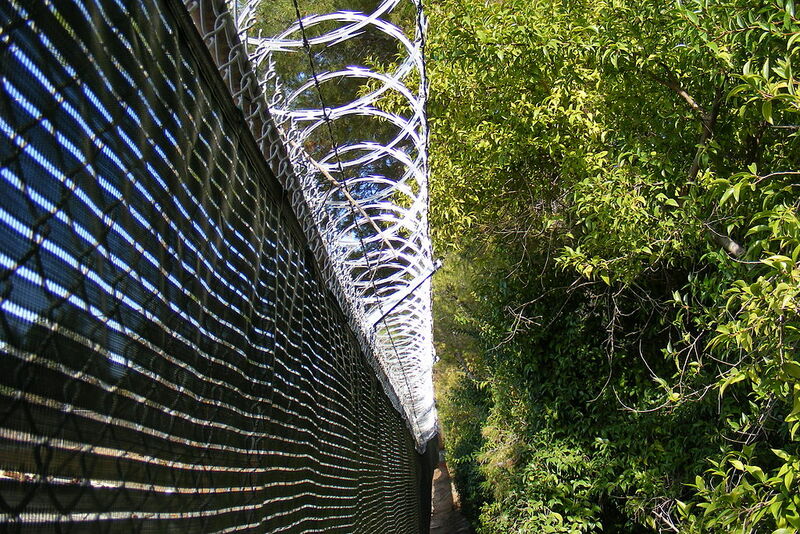 High-security fencing options for businesses include traditional types of intrusion prevention as well as modern fencing options that boast a more attractive look. Owning a pool can be a source of great entertainment, but remaining aware of the potential hazards is essential. 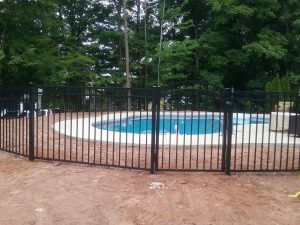 One of the easiest ways to add additional safety to your pool area is to install a pool fence around the perimeter. 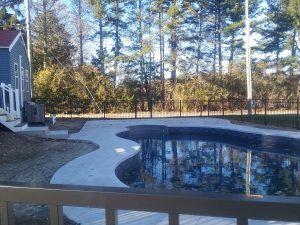 Besides adding security, fencing around your pool also adds a level of privacy to your property and can also beautify your outdoor space. 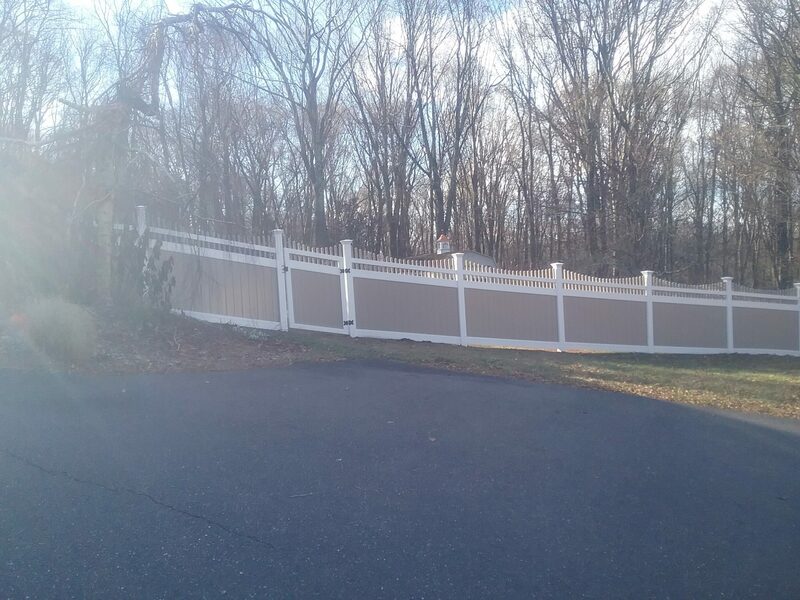 What Impacts the Cost of Fence Installation? Homeowners in need of a new fence have plenty of options to choose from, and plenty more to think about. 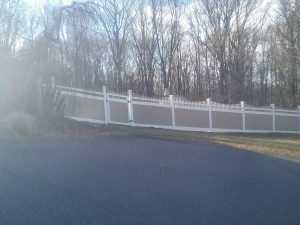 Throughout the process, it’s good to have a solid idea of which factors impact the overall cost of fence installation. Having a little guide like this one is sure to go a long way. Choosing the right fence for your pool can depend on a number of factors. 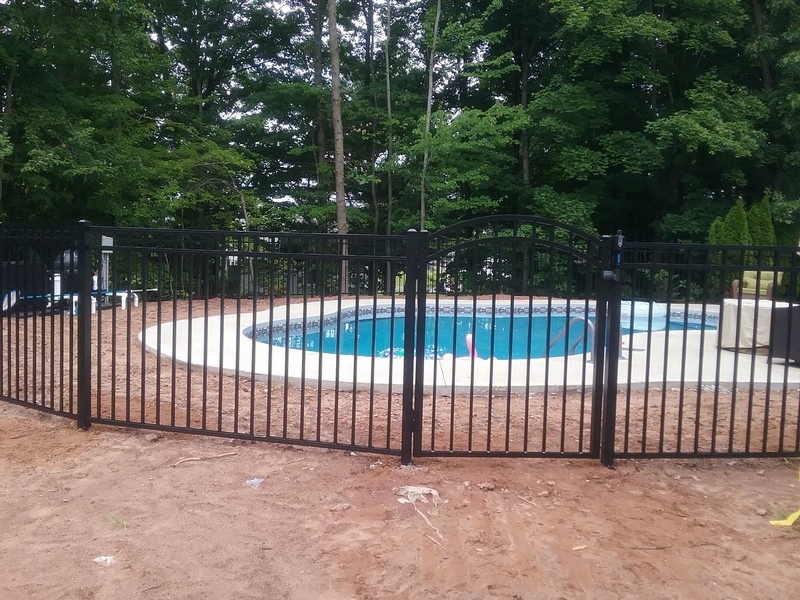 Pool fencing styles can vary, and you’ll need to take the type of pool you have into account. Here are three important aspects you may want to consider. You may have noticed that commercial buildings in your town have begun putting up fences around the property they occupy. 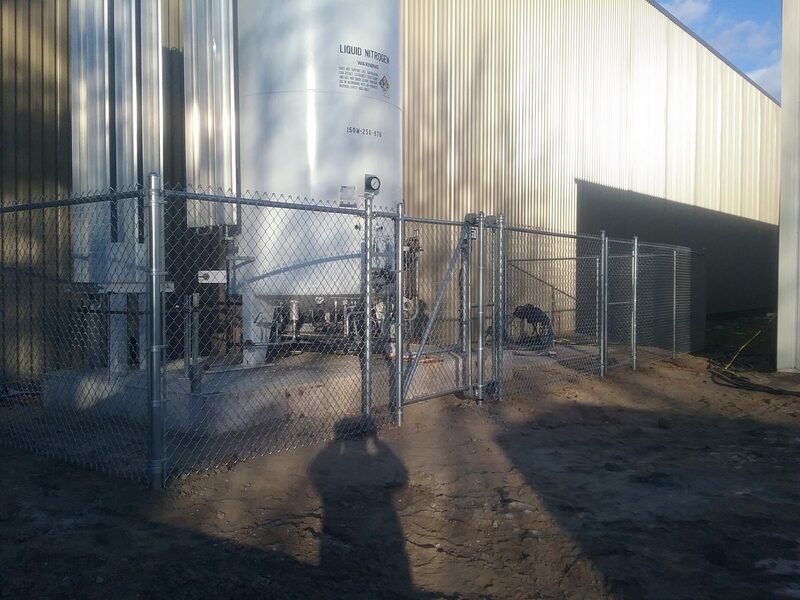 There can be many reasons for commercial fencing, but only the building occupants can identify which of the four following benefits applies to his or her company.